What is the US Soccer Development Academy Program? 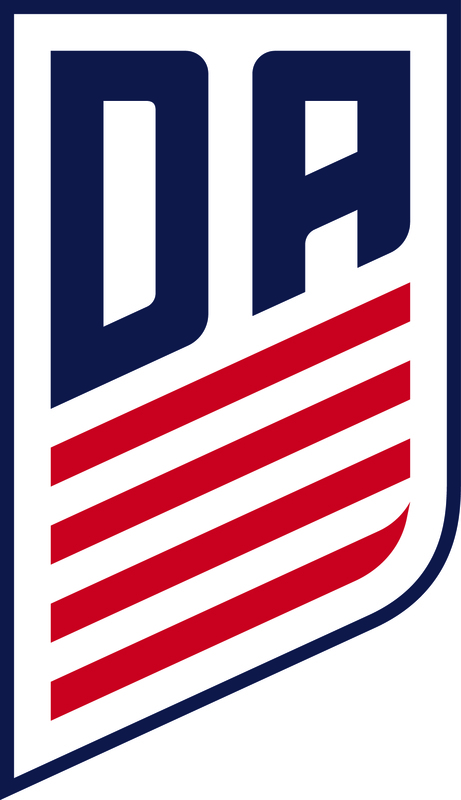 PA Classics is a member of both the Boys and Girls USSF Development Academy League. Starting in 2018-19 there are six boy’s teams in the US Soccer Development Academy League (2007, 2006, 2005, 2004, 2002/03, 2000/01) and five girl's teams (2006, 2005, 2004, 2002/03, 2000/01). What is the U.S. Soccer Development Academy Program?